3. Petie, a pitbull, was one of the stars in, "Our Gang", a well sought children's TV series. 6. Jack, a working pit bulldog was owned by Laura Wilder of lines of books called "Little House". In 1898, the United Kennel Club or UKC was structured to provide fighting guidelines and registration for APBT as fighting dogs. Later, there were breeders who shun away from dog fighting so they asked the AKC to recognize their pits so they would be fit for performance events like dog shows. In 1935, the AKC approved of their petitions but the dogs were registered as Staffordshire Terriers, naming them after the little province in England that the breed was known to have originated from. Thus, many breeders have dogs that have dual-registry. It is interesting to note that Petie, which was one of the stars in the, "Our Gang" TV series was the first breed that was dual-registered to be Staffordshire Terrier/Pit Bull. However, the UKC later started registering other performing-type varieties and they also began holding dog shows comparable to those of the American Kennel Club. In 1973, the American KC decided to add the word "American" with the pit's name to discriminate it from a Staffie. 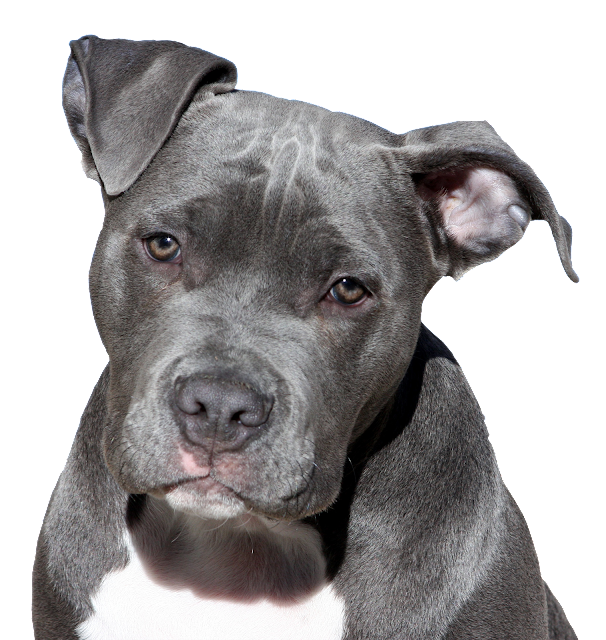 At present, those dogs with mixed APTB-StaffIe parents are recognized by UKC and even the American Dog Breeders' Association as "American pits or American pit bull terriers".